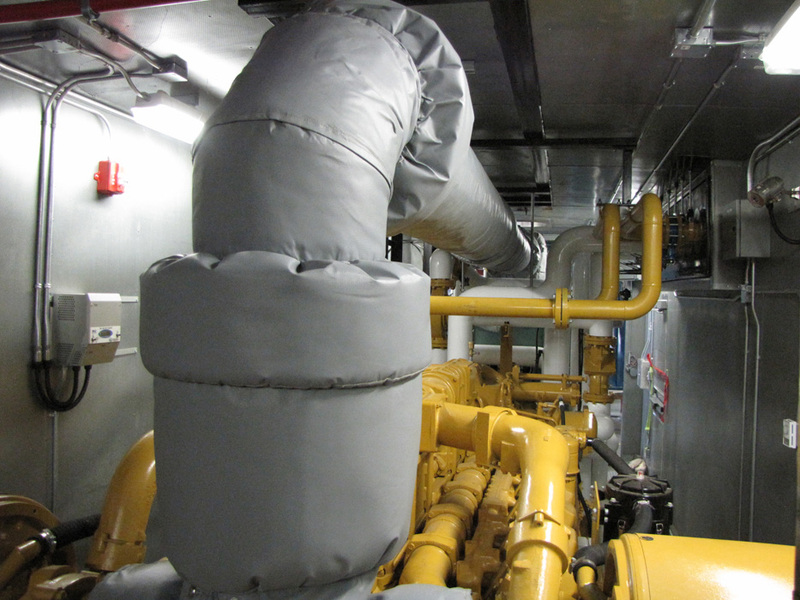 Removable Heat-Shield Insulation Blankets | Clark Services & Insulations Ltd.
Removable Fiberglass Heat Shield Blankets are composed of either needle woven Fiberglass or Ceramic Wool. 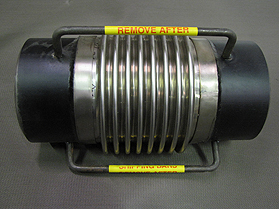 Multi-Layer Flex pipes built with the highest quality stainless steel bellows materials and are furnished with high carbon steel weld ends. 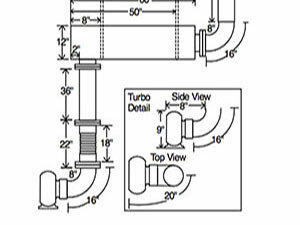 High Temperature Textiles - Fiberglass heat wrap tapes in 1" – 4" widths and welding blankets are custom built to your needs. 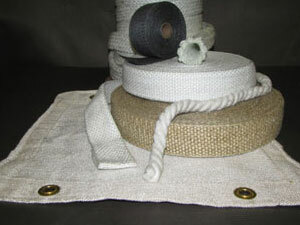 Natural Flax (Tallow), Teflon and Graphite shaft packings. 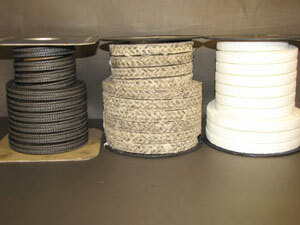 Carrying sizes from 1/8" – 1-1/2" in most common packings so there are no lengthy lead times. 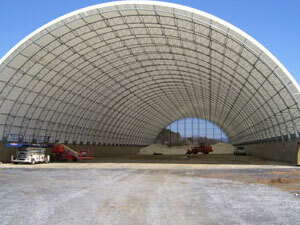 Clark Services is Southern BC's Official Distributor of Winkler Structures (Fabric Structures). We supply installation procedures, measuring technics and technical data for all our products. Copyright © 2004, Clark Service & Insulations Ltd. All rights reserved.